On Tuesday, March 6 the New Hampshire House of Representatives passed a bill that allows medical marijuana patients to grow their marijuana at home. The bill, HB 1476, allows a patient or caregiver to keep two mature cannabis plants and up to twelve seedlings, with the location reported to the state. A renter would need permission from a landlord to grow medical marijuana. Supporters of HB 1476 argue that low income patients and patients that live in rural areas have trouble accessing medical marijuana. Opponents are concerned that allowing home-growing will make it much easier for residents to abuse medical marijuana, and will make it much harder for law enforcement to enforce the law against recreational use of marijuana. 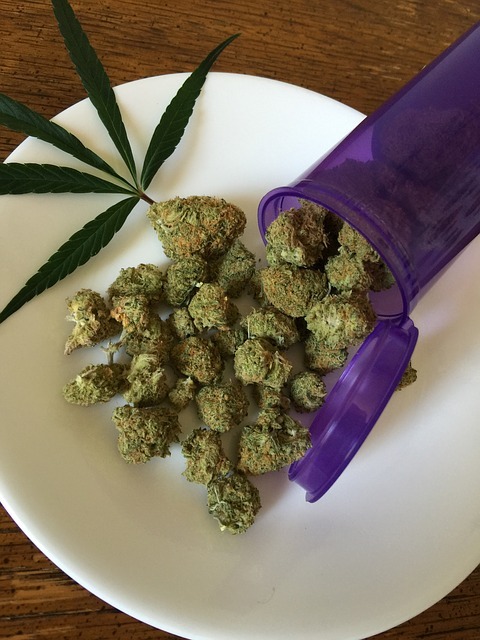 Click here to learn more about the debates around medical marijuana in New Hampshire. 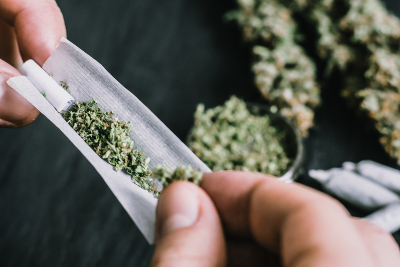 When we asked our online community about this issue in January, the large majority of commenters supported a bill to allow home-grown medical marijuana.Click here to read a summary of that discussion. Do you support allowing home-growing of medical marijuana? Share your opinion in the comments below.